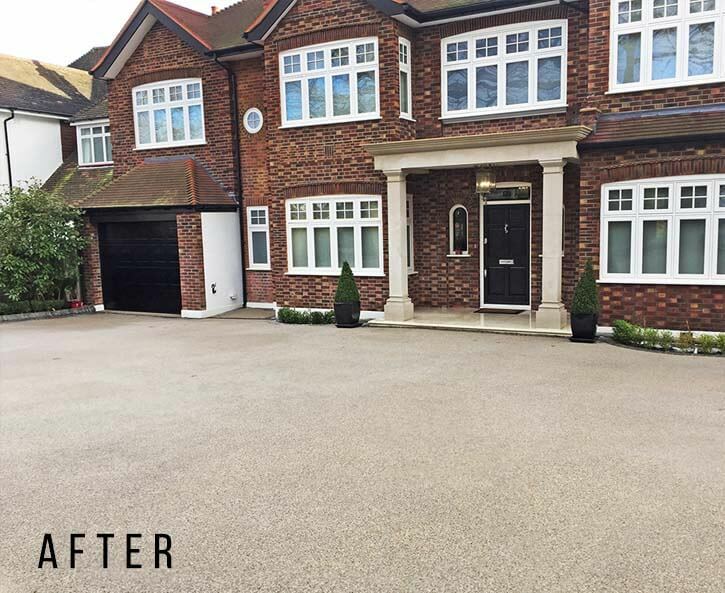 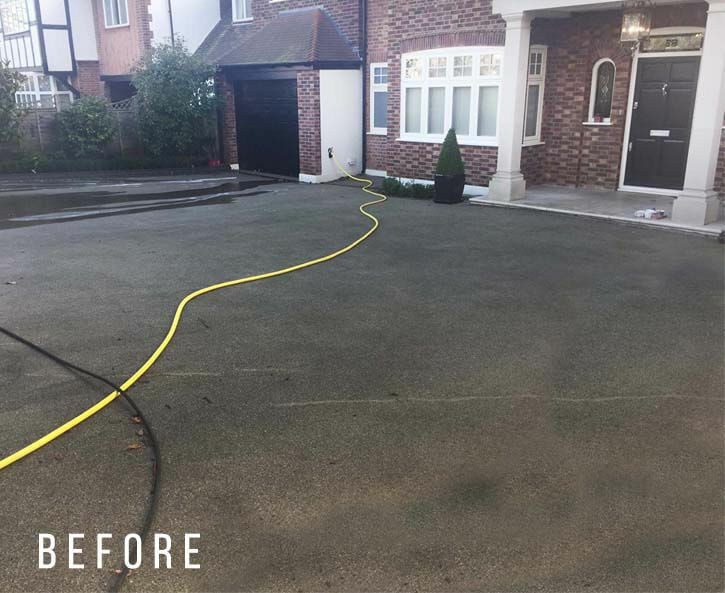 Premier Clean have been Pressure Washing/Jet Washing driveways in Potters Bar for over 16 years. 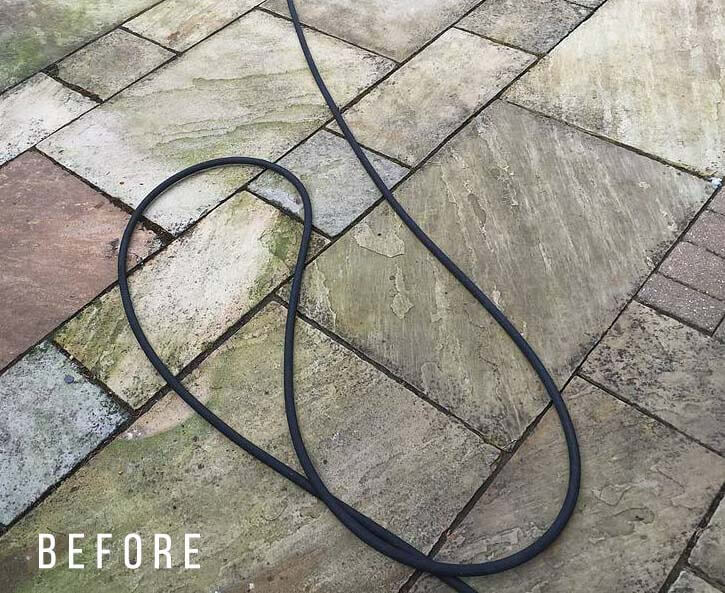 We believe our service is second to none: using the most up to date hot water machines that (up to 150°C), the latest techniques and chemicals to remove Moss, Algae, Chewing Gum, Paint, Graffiti, Stains, Oil, Grease, a black spot from Indian Limestone, and Rust. 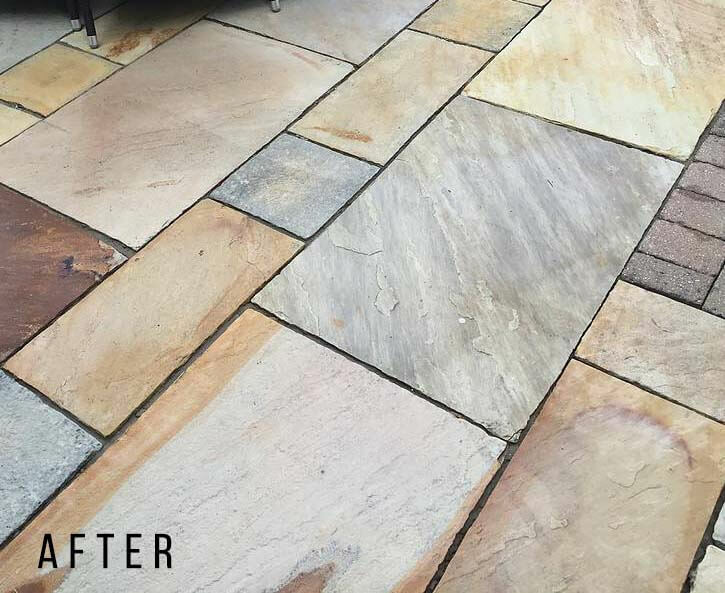 Please complete the form below & our expert in Potters Bar will get back to you.